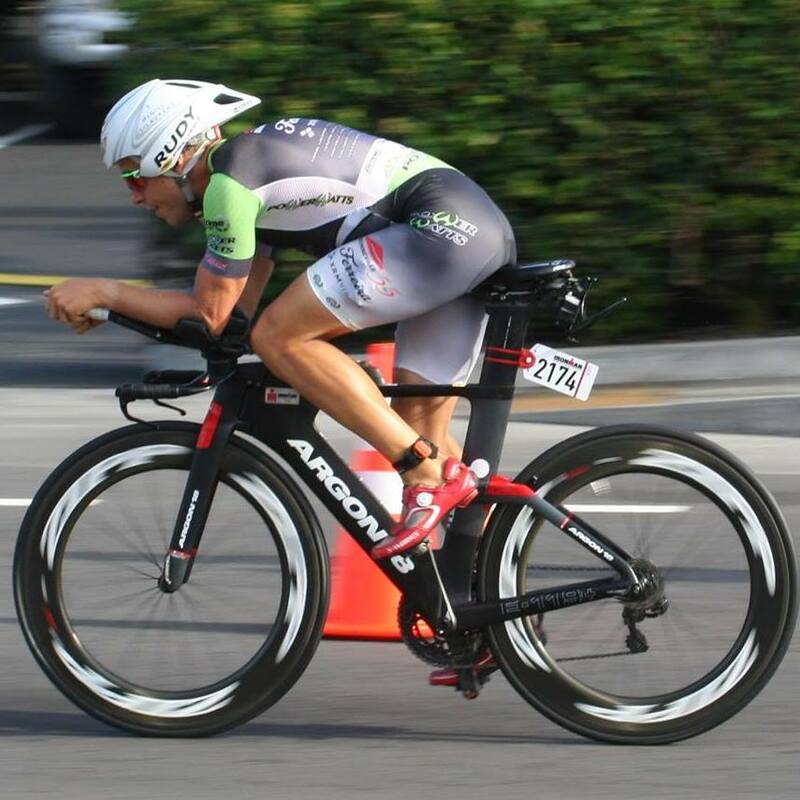 Scott Cooper: My Career as a Pro Triathlete, Part 1—Why? 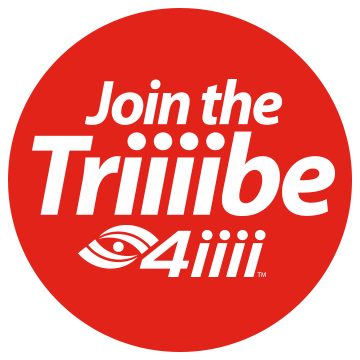 Scott Cooper, an engineer, and former professional triathlete, recently joined the 4iiii team as a Product Manager. In this three-part series, he’ll tell the story of his triathlon career, and how he came to work here at 4iiii. Friend: Have you ever done that one in Hawaii? Friend: How far is that? Me: 3.8km swim, 180km bike then finish it with a full marathon. It’s also usually above 40oC and up to 100km/hr winds. That’s the big question when it comes to pursuing long distance triathlon, why do you do it? As a kid, I was generally interested in sports but didn’t have much of a defined focus. I grew up in a small rural community where all the kids in the neighbourhood got together to play whatever sport sounded like fun. Once I got to high school, I kept up this mentality and played on most of the school teams from track to curling to rugby to golf. During this time, I remember watching Simon Whitfield win the gold medal in triathlon at the 2000 Sydney Olympics in a wildly exciting sprint to the finish. This put in the back of my mind the idea to one day try and survive a triathlon. Fast forward a few years and as a university student, one of my Uncles got involved with a charity triathlon and convinced me to join him in doing it. Looking back at it, it was “only” a sprint triathlon, but at the time, a 750m swim, 20km bike, and 5km run were excruciatingly brutal. I remember seeing a few athletes at the race with Ironman tattoos and found it completely unfathomable how someone could ever survive that (at this point, I was that guy was asking, “WHY?!?”). Despite a few mishaps and some sore legs for a few days, I did pretty well and enjoyed the suffering so immediately signed up for a couple more races later that summer. That fall, I joined the McGill University Triathlon Club and was greeted by an inclusive community that shared a twisted love of suffering and working hard. This is where I began to learn the importance of proper training, interval workouts, season periodization, nutrition strategies and how a foam roller can quickly become your best friend. It also spurred on an interest of better understanding physiology and was the start of a years-long pursuit of pushing my body to its absolute limit to see what I was truly capable of. In that second summer of racing, I qualified for the ITU Age Group World Championships and with that, was totally hooked! 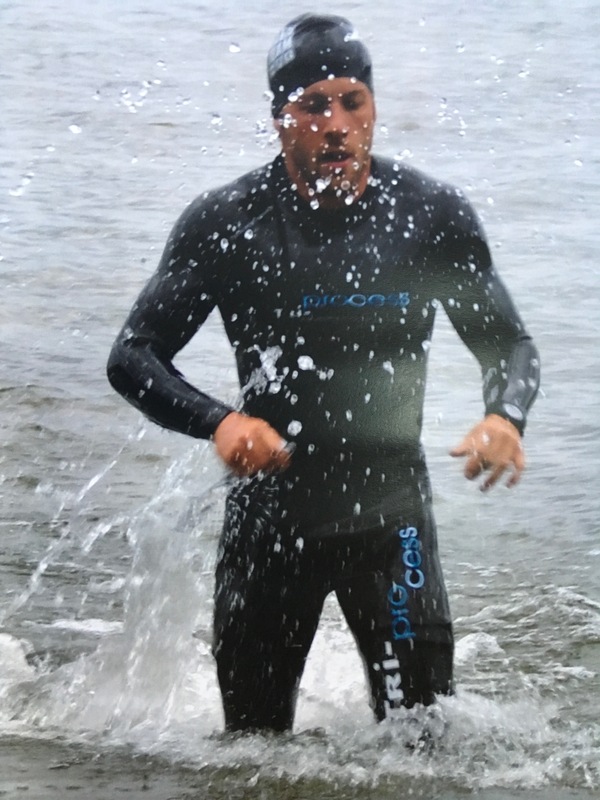 As the years ticked by, each increase in race distance never seemed that bad so I went from sprint to Olympic to half-Ironman to full Ironman distance triathlons, progressing to a longer event each season. In my first race in 2009, I took 5 minutes just trying to get a shirt on in transition (important life lesson: tight-fitting athletic shirts are not easy to put on when wet) and managed to progress to racing as a professional Ironman athlete in 2017. I started by occasionally going for a casual ride, run or swim to reaching a peak of over 40 hours of training per week in my biggest training blocks as a pro. Racing took me all over the world with races in China, multiple trips to the EU and all across Canada and the United States. Along the way, I hit incredible highs with top finishes in the Ironman World Championships. I also met with countless setbacks and lows, including shattering my shoulder in a bike accident which needed to be rebuilt with metal plates and screws. Through this rollercoaster, pushing my body to its limit and trying to reach my potential was always my driving force. This was the motivation that got me out of bed for those early mornings and making the sacrifices it took to compete at the highest level. In the next post, I’ll talk about how during that time I also pursued a Ph.D. in Engineering, while sharing my knowledge with other athletes as a cycling and triathlon coach. 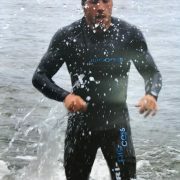 In future posts, I’ll share triathlon training tips and workouts, for distances from sprint to Ironman.